Courtesy of Win Win Real Estate, Monica Y Finch. x2022;Upscale Custom Horse Property x2022;2.33 Acres x2022;Over-sized 3 Car Garage & Workshop x2022;Unsurpassed Attention to Detail x2022; This impressive home flows effortlessly from open living spaces to private balconies w/mountain & strip views.Natural lighting from picturesque windows enhances 22′ ceilings.Imagine entertaining from the sunken bar & lounging poolside!Gather for holidays around over-sized island in gourmet kitchen,feat. sub-zero fridge/Decor appliances. Please, send me more information on this property: MLS# 2041741 – $1,300,000 – 8766 Lisa Lane, Las Vegas, NV 89113. 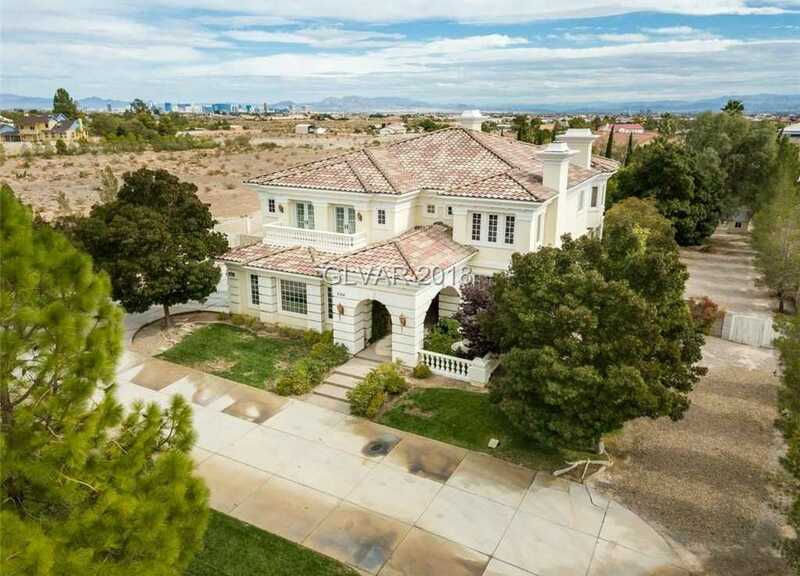 I would like to schedule a showing appointment for this property: MLS# 2041741 – $1,300,000 – 8766 Lisa Lane, Las Vegas, NV 89113.